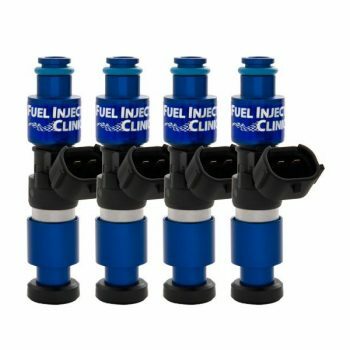 Home / MITSUBISHI / (1G) 90-94 ECLIPSE / Fuel. 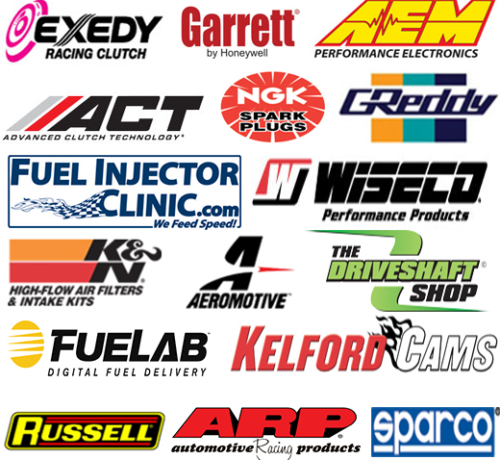 / Fuel Injectors. 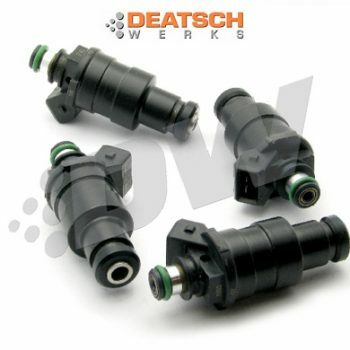 DeatchWerks Fuel Injectors are direct fitment and easy replacement when you are seeking that extra power, and you need the extra fuel. 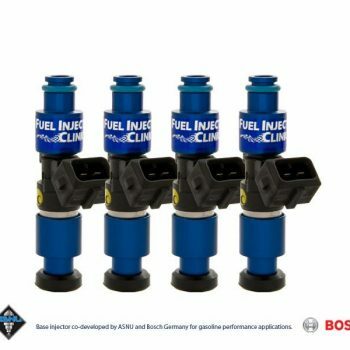 Mitsubishi DSM/Evo 8/9 Injector Set: 4x1100cc Saturated / High Impedance Ball & Seat Injectors. 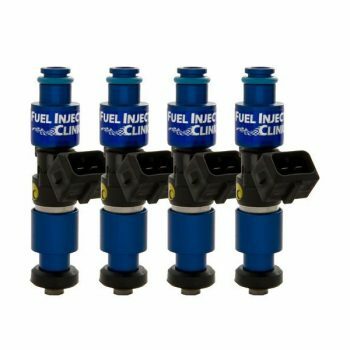 These injectors utilize the latest technology and provide great linearity and short pulse width repeatability. 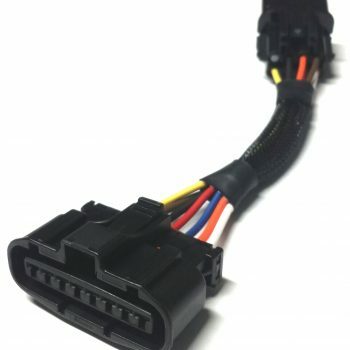 Plug &Play fit to OEM harness. 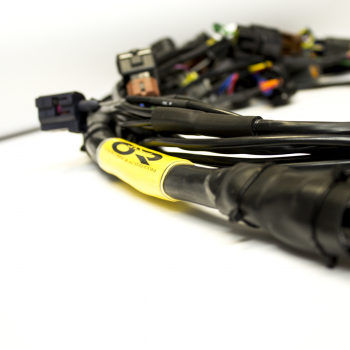 Resistor pack removal recommended.